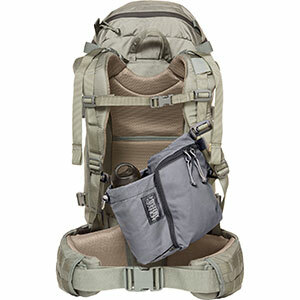 Visit Hyperlite Mountain Gear's Summit Stuff Pocket page. 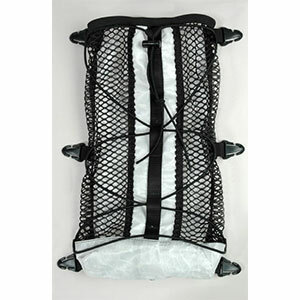 Hyperlite Mountain Gear Backpack Accessories Summit Pack Stuff Pocket 1100041. The Hyperlite Mountain Gear Summit Stuff Pocket is an all-purpose accessory pocket that can be attached to any of the Summit Packs. 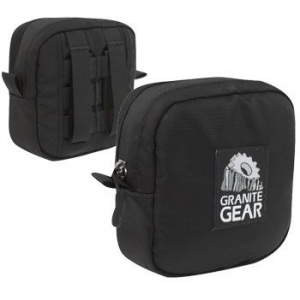 Constructed with a combination of our 50D Dyneema/Poly hybrid material and the hexagonal grid mesh it offers extra storage space to carry water bottles snacks clothing or other gear. The pocket measures 7 by 14 and attaches to the daisy chain with split bar sternum buckle. 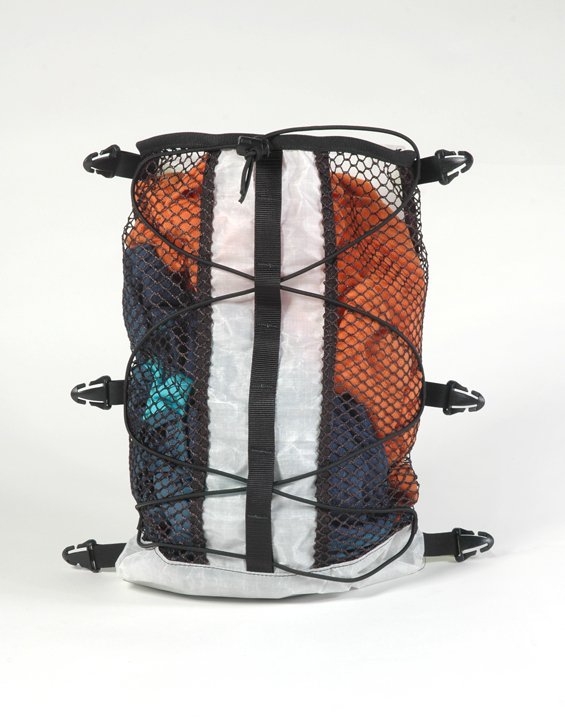 Need extra, easily accessible storage space for either your Summit Pack? 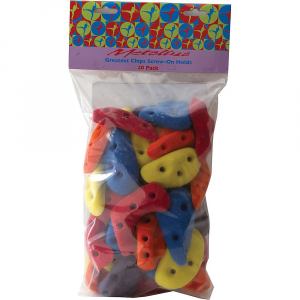 The Summit Stuff Pocket is an all-purpose accessory pocket that can be attached to any of our Summit Packs. 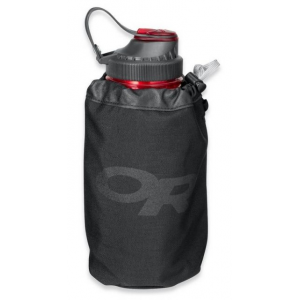 Constructed with a combination of our 50D Cuben Fiber/Polyester hybrid material and our hexagonal grid mesh, it offers extra storage space to carry water bottles, snacks, clothing or other gear. The pocket measures 7" by 14" and attaches to the daisy chain with split bar sternum buckle.